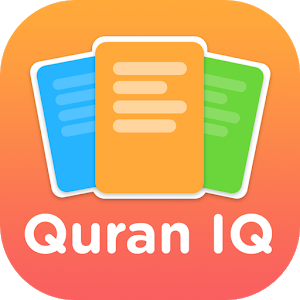 Among the many applications on my mobile, there are two in particular that I use on a regular basis myQuran and QuranIQ. I highly recommend both of these applications, especially if you are a Student of Quran. 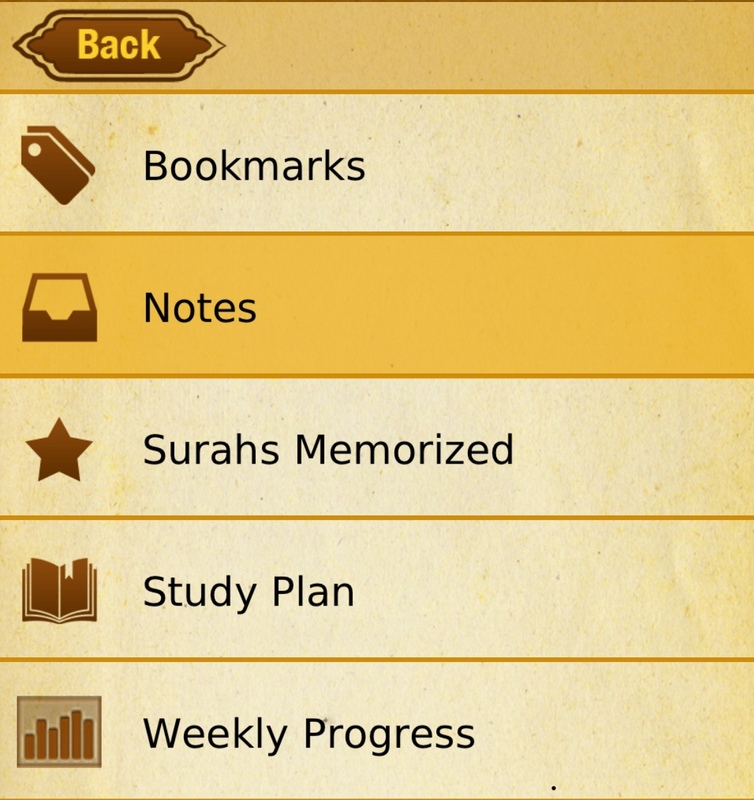 My Quran Study App review is based on my personal experience and opinion. From the many applications I have used to help aid in my studies, this is the main App that I always come back to. myQuran is now a part of my daily worship routine. After Fajer prayer I like to read a few ayets from myQuran and then contemplate on the verses by reading the Tafseer which gives a full and detailed explanation in English. 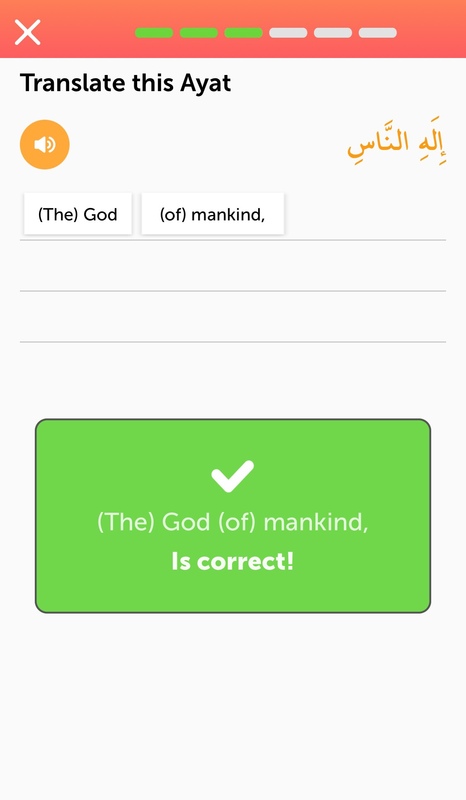 I have spent many years with this App mainly for revision or in-depth study when preparing lessons or for exams. Surah Commentary - For each Chapter of the Quran you will find a detailed introduction on the historical background so you can easily understand the reasons behind the revelations, theme and subject matter. 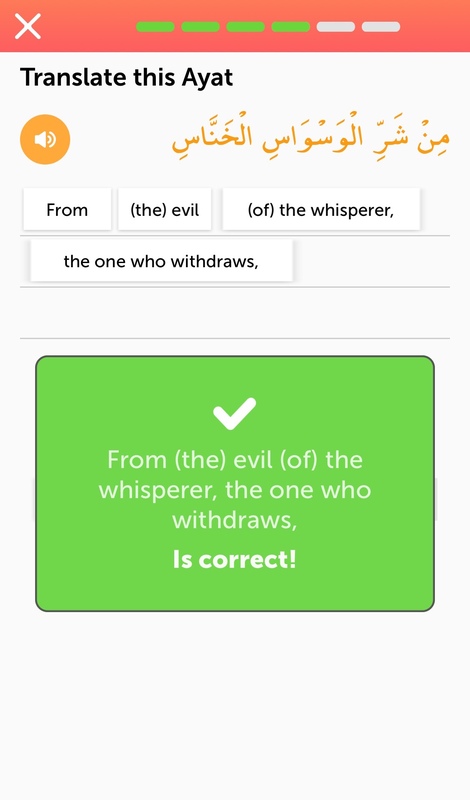 Root Words - I make full use of this feature which is incorporated into the application. 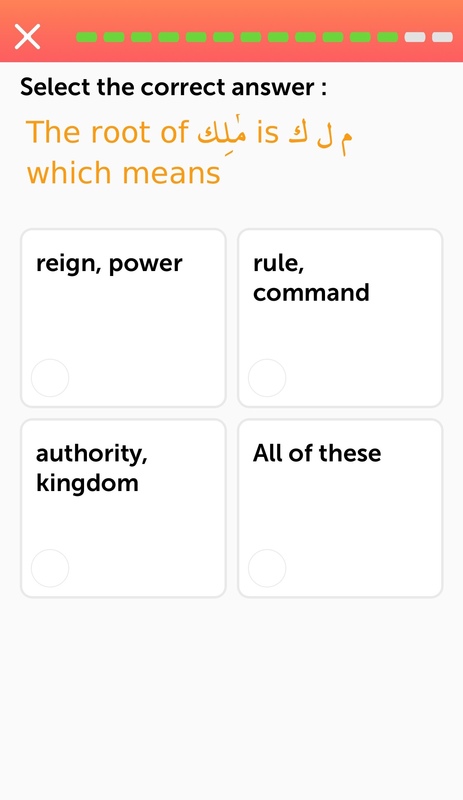 With a simple click you will be able to instantly review and analyse the root words for any word giving you further insight and understanding. 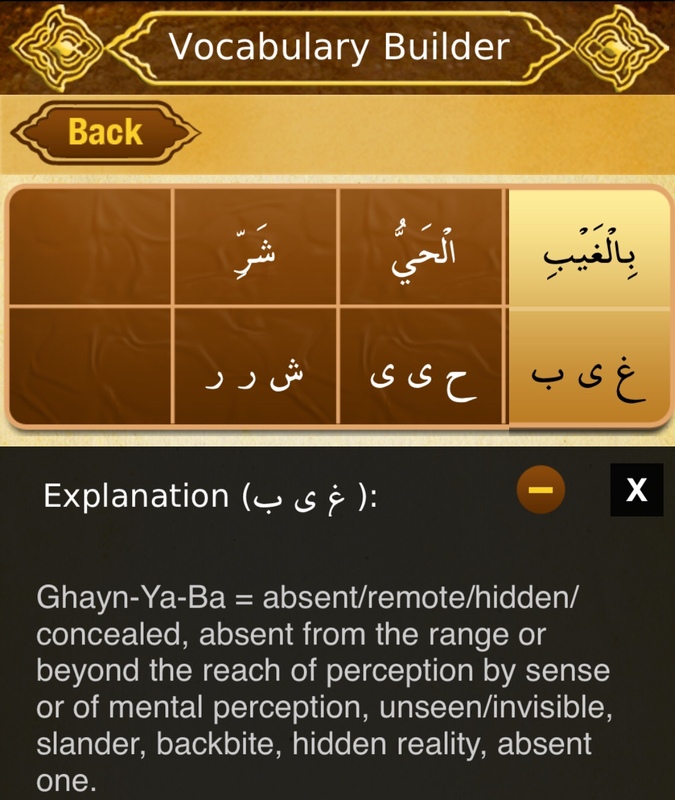 The root words are provided by StudyQuran.org. 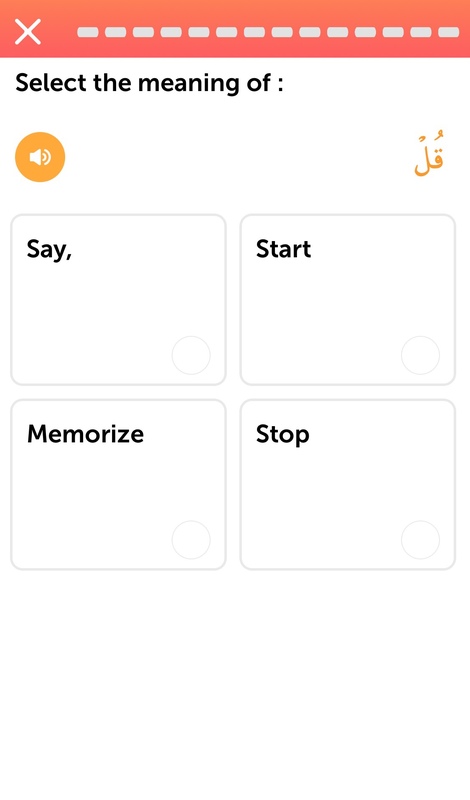 Memorisation - You can create and personalise your own memorisation plan with this feature. You can do this by selecting any ayah to memorise and the number of times to repeat. 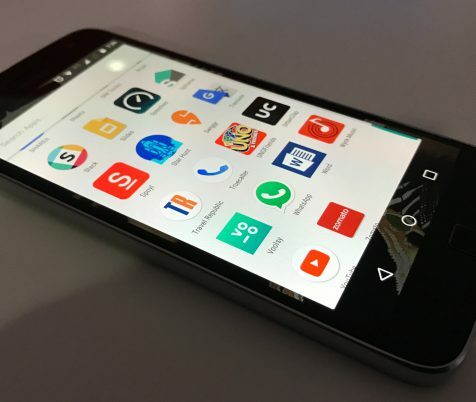 The application will automatically playback for your memorisation. 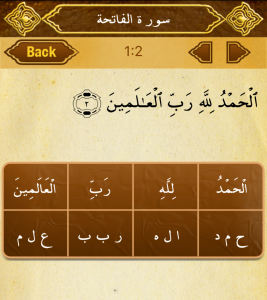 You will also be able to keep a record of all the ayahs you have memorised so far. 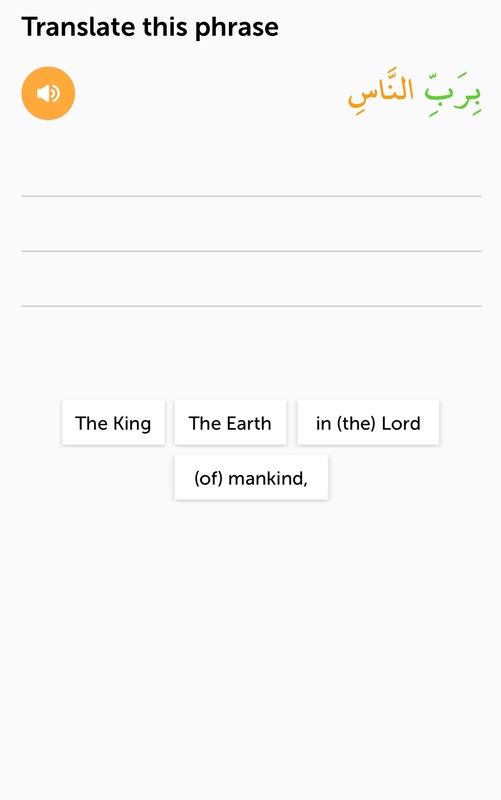 Vocabulary Builder - A great feature to utilise especially if you are learning word-to-word translation. 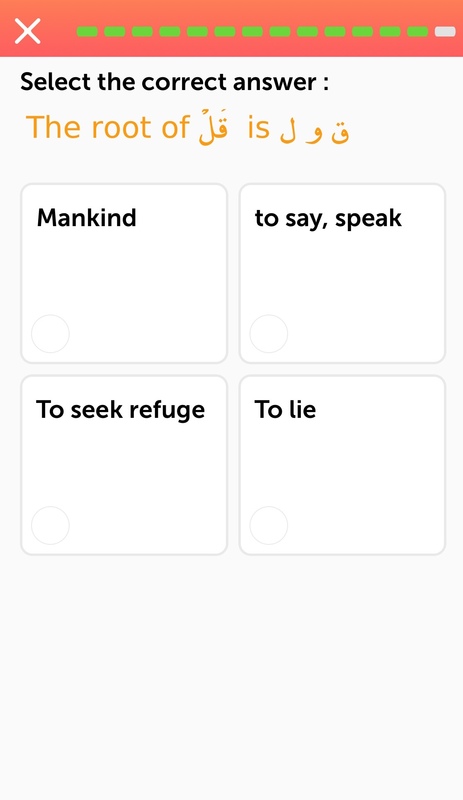 You can save individual words along with the root and its explanation to learn and add them to your vocabulary list. Other Features - With these extra features students will be able to actively take notes, plan their study week, check progress, use the bookmark and email. * Recitation - Mishary, Abu Bakr Ash Shatter, Husary, Ghamadi, and more. I have been using this app since 2010 and have never had any issues with the software. You will find the application very easy and simple to navigate. You will, however, need extra space on your device if you choose to download any of the reciters, which I also found can take long. 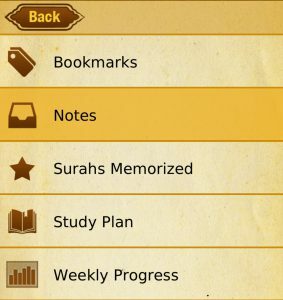 Overall, based on the fantastic features and detailed content myQuran is one to download and add to your collection. 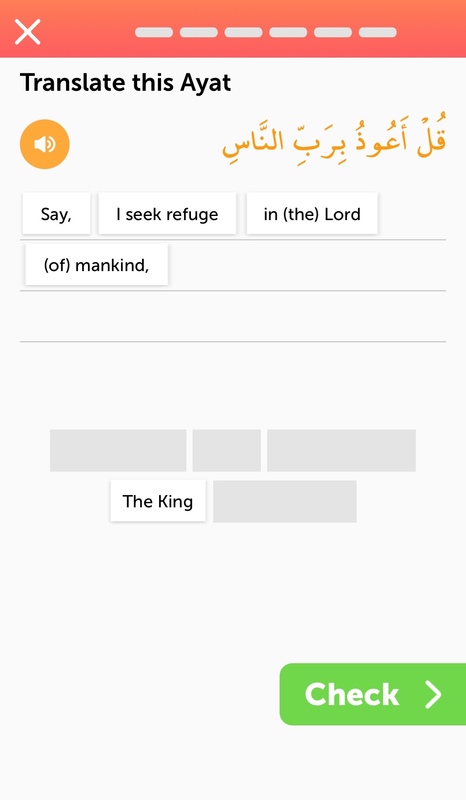 This is a new application that I have recently started using and have incorporated into my daily worship routine. It's important for me to revise and understand what I read so I have been using this application along with myQuran for extra clarity of the verses. It particularly works well for me as the lessons are small enough to fit into the study time I have dedicated after fajer salah. I have found this App very enjoyable. 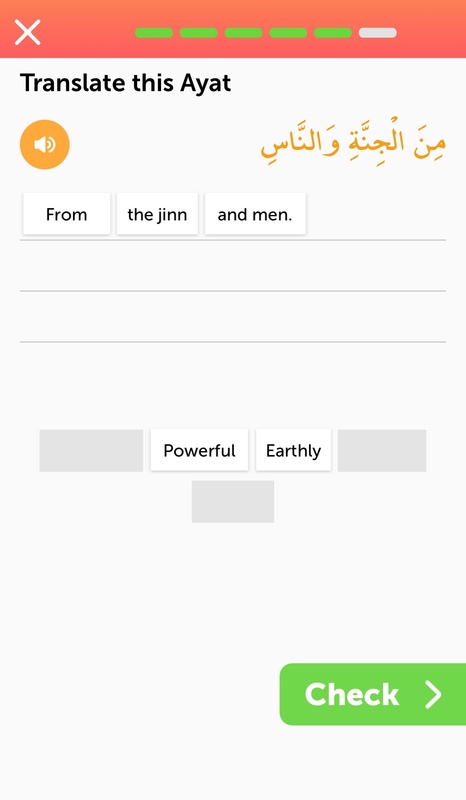 I especially like the way Quran IQ has made the App interactive for teaching the Arabic word-to-word English translation. They have done this so well, incorporating audio and video with enjoyable and engaging activities to ensure you understand each lesson. As well as learning the English word-for-word, you will also benefit from the vocabulary and grammar lessons which are also included in the lessons. It's a very comprehensive App which I can't put down. You can also study-on-the-go, as the lessons are in short sessions. You can make good use of such spare time and study while on a bus trip or in the Doctors waiting room. When you first use the application you will be able to select from beginner or advanced mode. 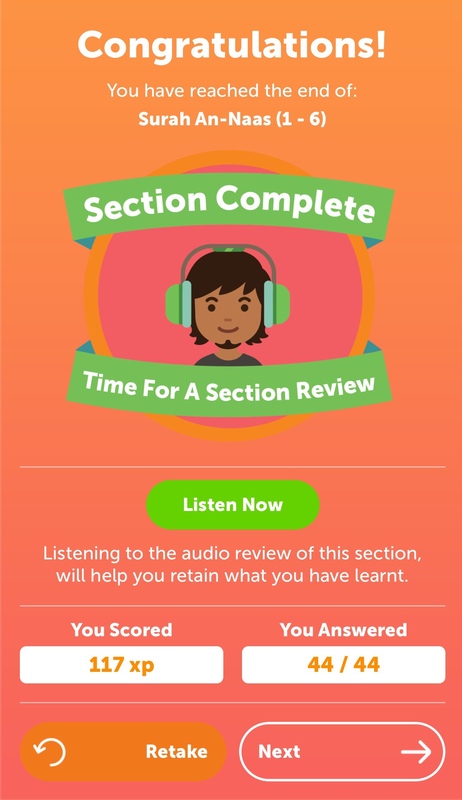 Each lesson will include multiple choice questions and quizzes with audio. 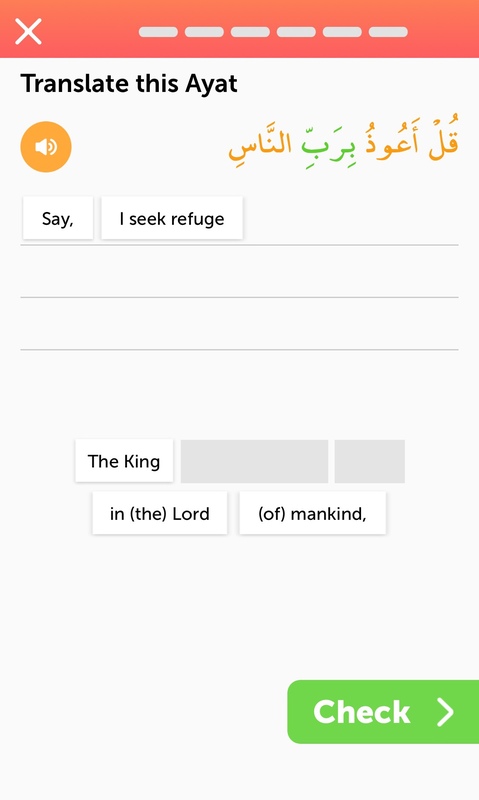 You will also be given the ayets in Arabic to translate into English word-for-word along with root word testing. 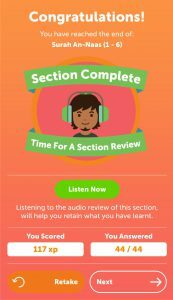 Section Complete Review - Finally, to wrap up the session it will be time to listen to a short audio review of the whole section completed. This normally consists of a brief explanation of the Surah outlining the benefits and virtues while giving reminders and teachings that we can learn from and apply. 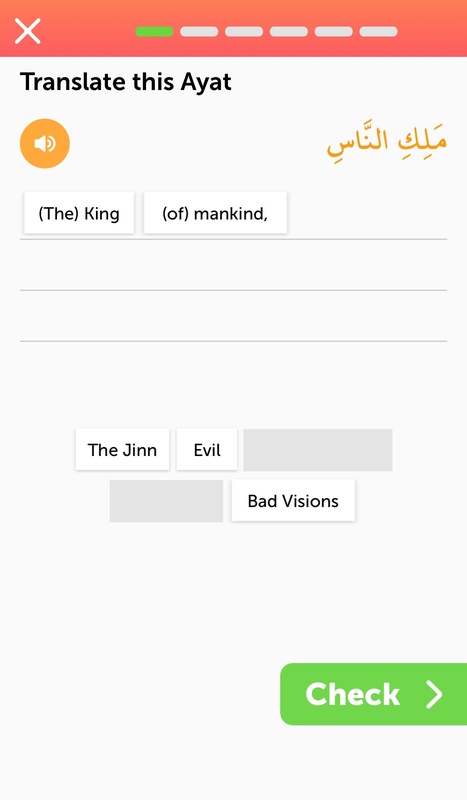 Personally, I highly recommend Quran IQ. Its free to download with in-App purchase which means you will get 4 free lessons to try out. To unlock all the lessons you will need to pay £5.99. I am very happy with my purchase, it's money well spent considering all the excellent features that are included. 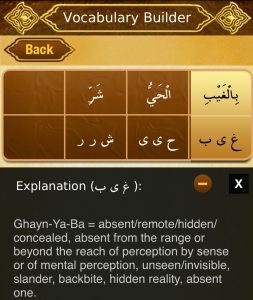 I use the App every day it has helped with my revision and understanding the meaning of the Quran. I would suggest you give it a try for yourself. I would also encourage parents with older children to make use of this App. It is an enjoyable and productive way for the youth to learn and interact with their friends. I hope you enjoy using these Applications. Please leave your comments and feedback below, I would love to hear from you. Disclaimer: This website lists downloads from various software publishers, so if you have a question regarding a particular software contact the publisher directly. The download links are provided to you without any warranties, representations or guarantees. Really, that’s not good to have ayahs missing. Jazakallah Khair for making us all aware. Looks like a great app. Have to check it out. Thank you for such a good post. SubhanAllah. 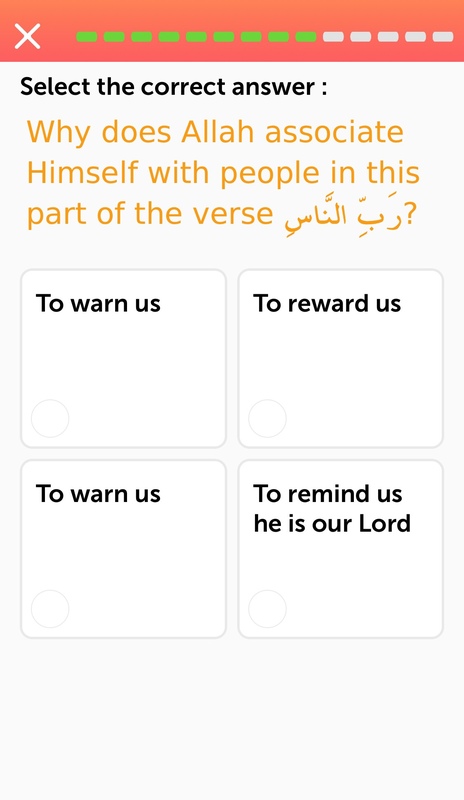 ‘My Quran’ has been my favourite app for a while, but I had no idea it offers so many useful features. Alhamdulillah, I have bookmarked your post to help me explore and expand my learning insha’Allah. Also, ‘Quran IQ’ sounds like an app my children would like (as well as benefit from) and your timing to recommend it is excellent for us, masha’Allah. Jazakillahkhayr! There are some really good apps out there to help you nowadays alhamdulillah. My tajweed teacher recommended one which is really good and I often refer back to that. That’s good, If you don’t mind, can you share the name of the app so we can all benefit. 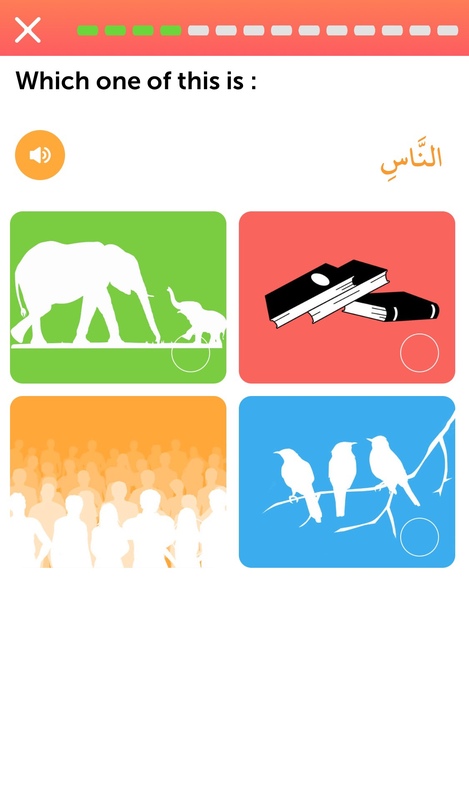 I have never heard of a app like this….thank you for sharing…it would be very helpful and makes us learn in proper way…. Masha Allah, I had not heard of this app before. I have two apps that are very basic, I have been using them for years and just never looked into other apps so this was really helpful. Jazakillah khairan. 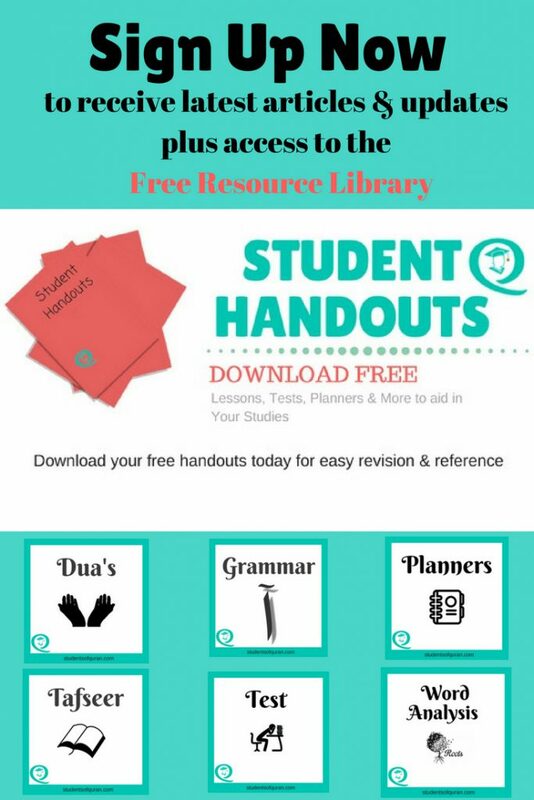 Thank you so much for recommending these especially for students of Quran – I am just downloading them now and cannot wait to start using them! 🙂 I love that they have the vocab building and word by word translation! 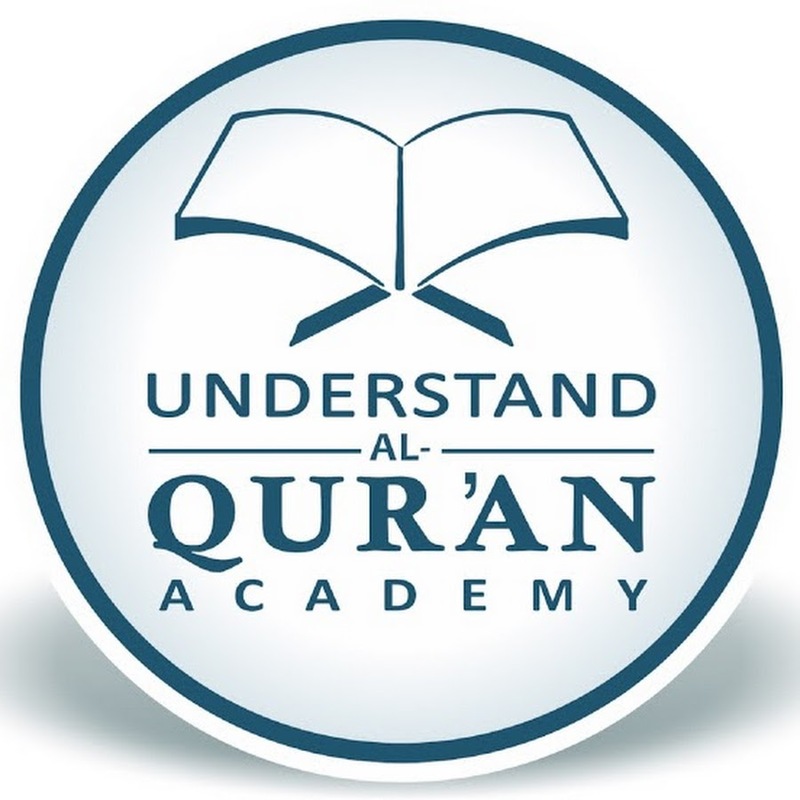 This is a refreshing post about how to read, understand, and practice the teaching from The Quran. 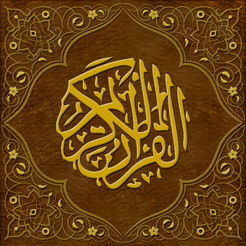 I am curious to learn the parallels between the teaching of the Quran and the Bible. I have heard they are similar in scope. 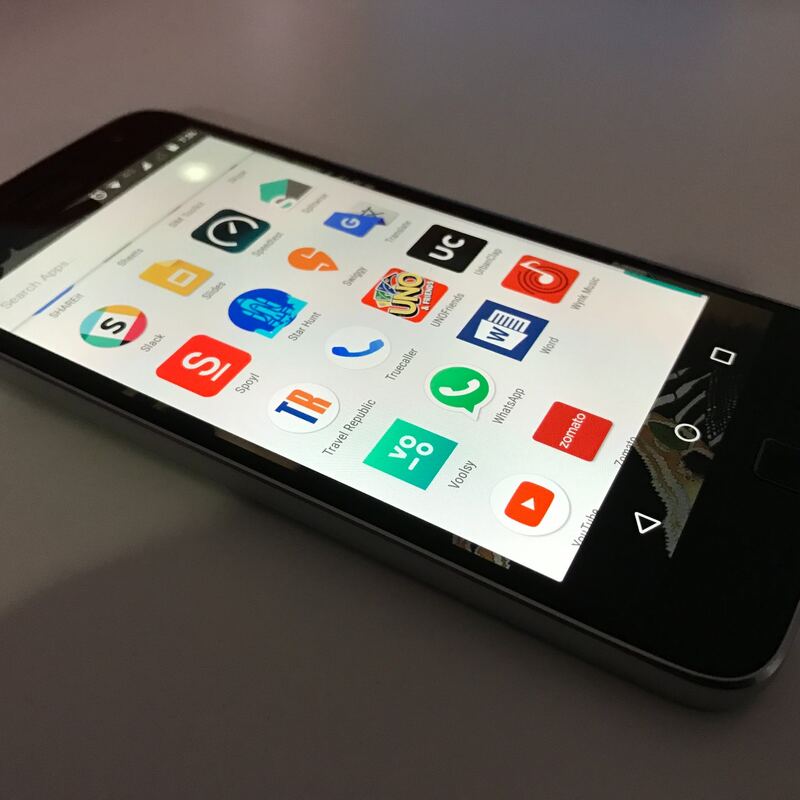 The app that unlocks all of these features can be very valuable to anyone that has access. This is fantastic that this is available to anyone. With all the strife in the world today, it is comforting to know the Word is always within reach. Thank you for this great review.